Sarah Pomerleau is co-founder of The Pomerleau Team, one of Minnesota’s top real estate teams. She began working in the real estate business in 2008 while finishing her Bachelor of Science Degree in Biology for the University of St. Thomas. 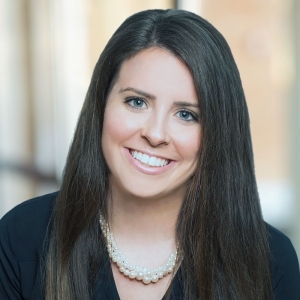 After being accepted into several law schools in the area, Sarah obtained her real estate license and found a passion for real estate business. During her years with the company, Sarah has helped to maintain The Pomerleau Team in the top 1% of all Realtors nationwide and currently serves as a team leader.